It was the wonderful BBQ pork I had on my last visit that tipped the decision to revisit Canton i in favour of another nearby Chinese restaurant. 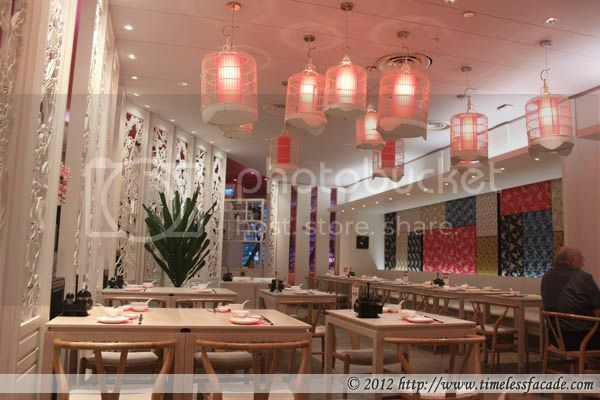 I still like Canton i's "modernised" take on traditional dining decor. Just that tables did seem a little too small this time round - signs that I've been growing horizontally? The vote changer. The ever delicious BBQ pork - 50% fat, 50% meat, making for a melt in your mouth treat. Drizzled in nice, not cloyingly sweet yet mildly savoury sauce, it was the pièce de résistance of the evening. And to prove our point, we had another serving of it. One of Canton i's signature dishes, the smoked duck had a nice crisp to its skin whilst retaining the moisture in its meat. Honestly I don't know the significance of smoking it with lychee wood but overall the duck was good. Loofah or 胜瓜 are vines and what is served is usually the fruit, which is eaten as a vegetable and popular in parts of Asia and Africa. This being the 2nd time I'm eating it, I still can't quite come to terms with the rawness of it but I'm still open to having another go. 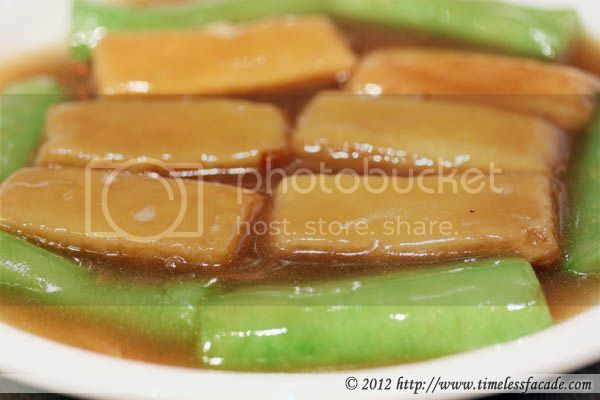 The beancurd was smooth and silky with a nice savoury taste to it, much better than my previous visit. This dish was quite a disappointment. 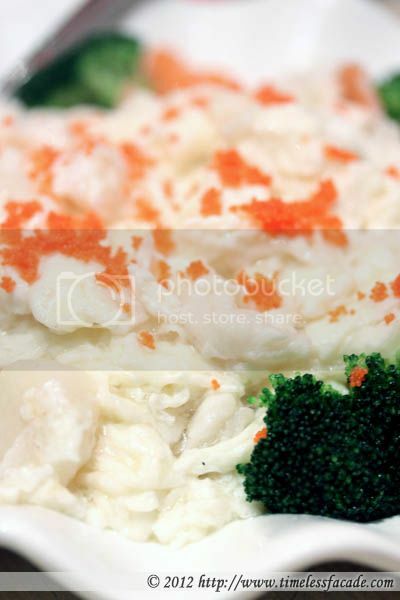 There was a lingering fishiness to it and definitely nausea inducing. Not my cup of tea. Aside from being a little too oily, I loved this dish. 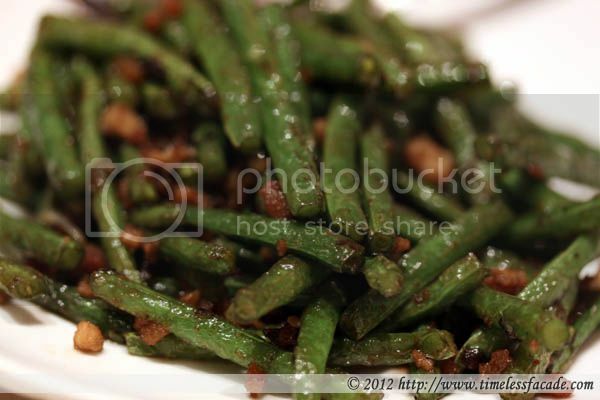 The beans were cooked just right - crunchy with a nice burst of moisture and pairing well with the minced meat. There just wasn't enough to go around. 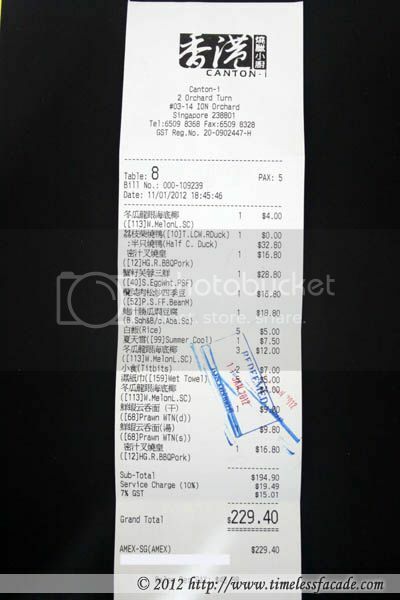 The total bill for 5 pax (inclusive of 2 bowls of noodles that didn't make it to this writeup and drinks) was almost $230. Rather expensive if you ask me because of the smallish portions but food quality was definitely above average. 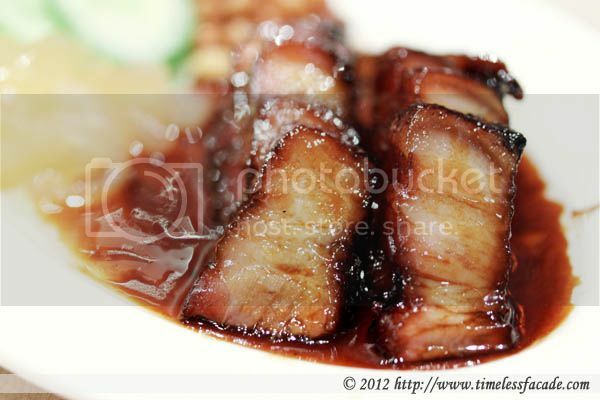 I will definitely return, if I am in the mood for decadent char siew of course. wow, thats pretty expensive for 5 pple! 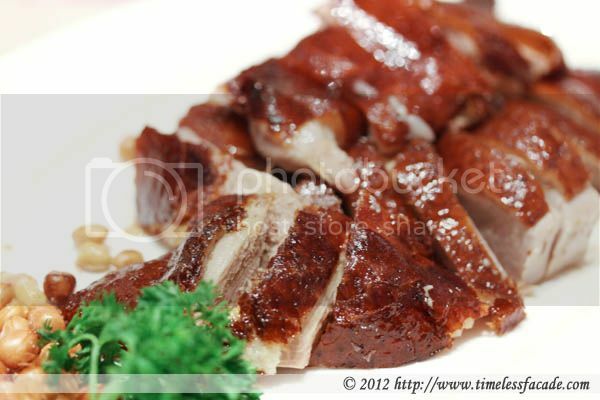 Was there any hint of Lychee in the lychee smoked duck? Yea its definitely not cheap. I guess rental at Ion would be part of the cost. Nope no lychee hint haha..